Manufactured from high tensile, heavy-duty aluminium alloy tubing, adjustable length via clip. 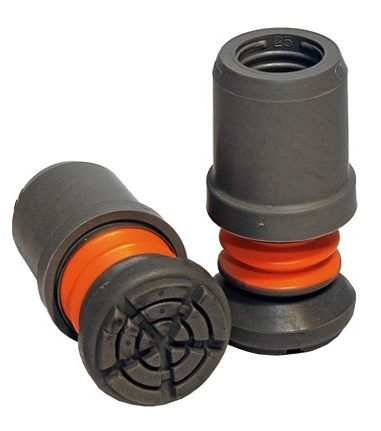 19mm natural rubber suction cap that keeps its elasticity even in the cold. 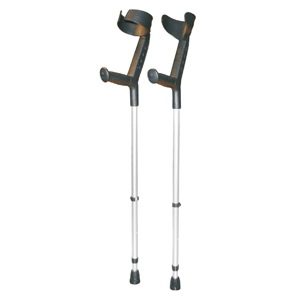 Best crutches money can buy good quality. 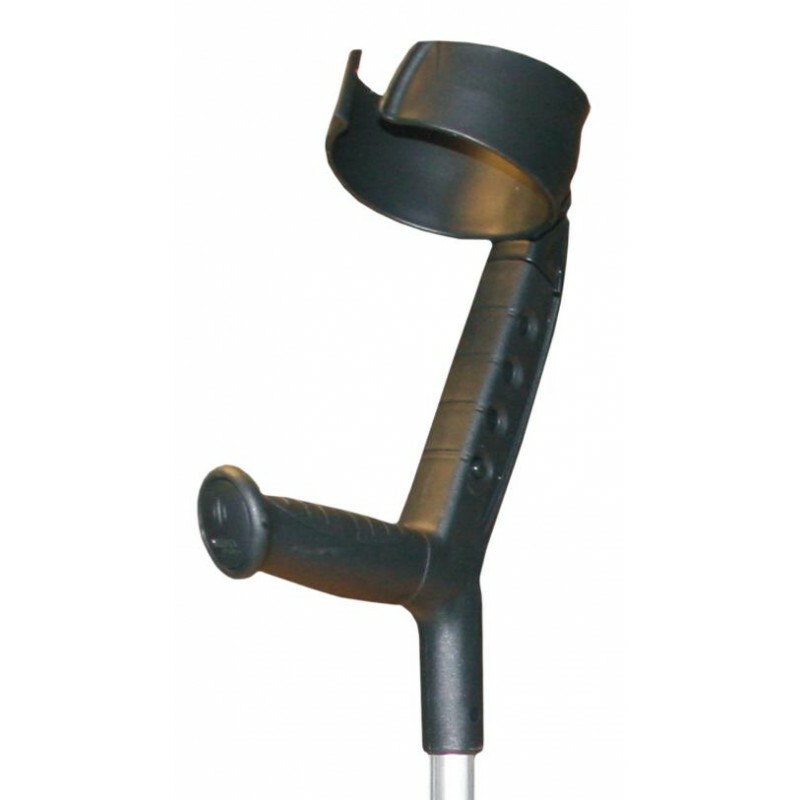 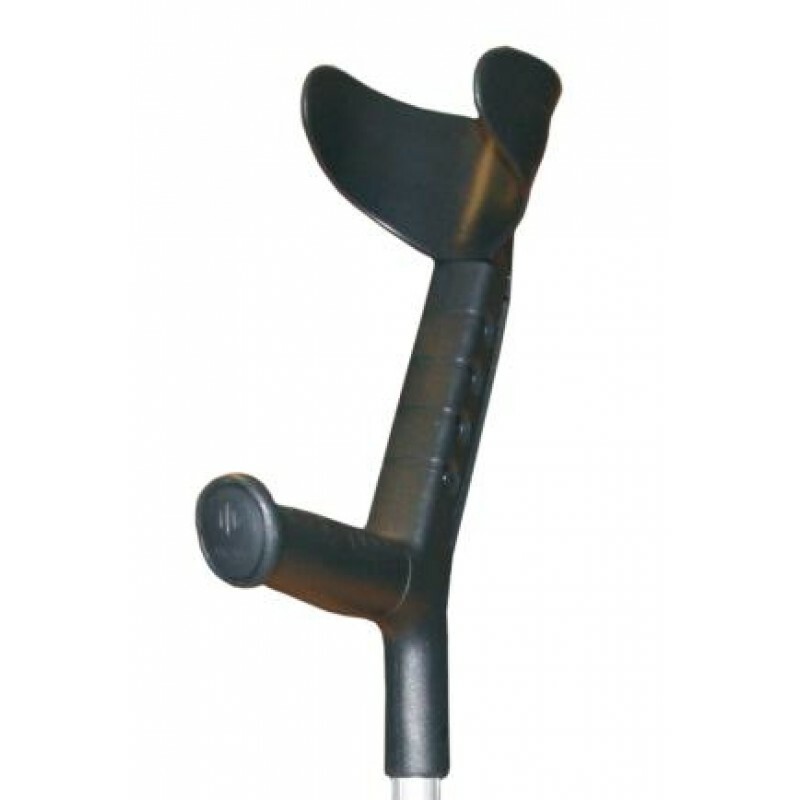 Excellent crutches,delivered very quickly.The optional Flexyfoot Ferrule is worth having,it makes progress much easier and softer.Will shop with you again.